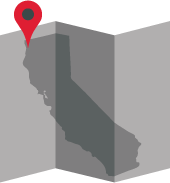 We’re a creative agency on the north coast of California. We have experience with all aspects of brand development and communication. Check out our portfolio and call us for a free consultation.